Go on an epic adventure of math and logic. 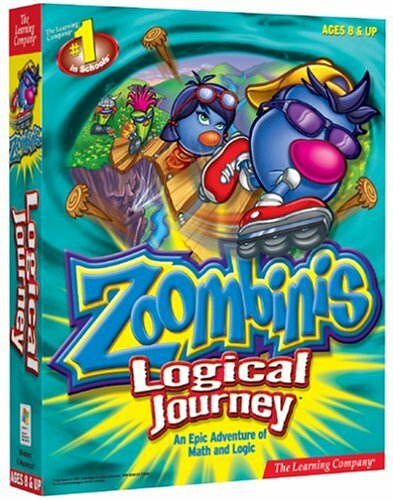 Embark on a dangerous quest to a new Zoombini homeland and learn critical logic and mathematical thinking skills. Trek across treacherous terrain strewn with perilous mind-bending puzzles. 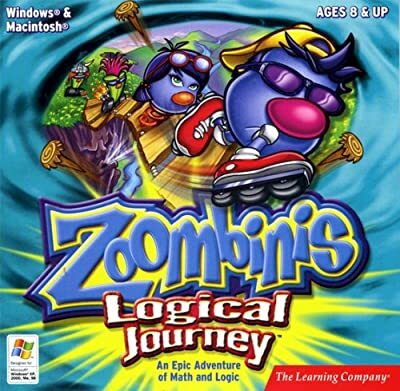 Learn important life skills such as deductive reasoning, pattern recognition, hypothesis testing, and more, while leading the Zoombinis to freedom. This entertaining adventure is a journey into the math of the information age. Develop the cognitive mathematical thinking skills used in writing computer programs, organizing spreadsheet data, and searching for information on computer networks.